All About You offers professional hair, nail and spa services in Kalamazoo, MI and the surrounding area. 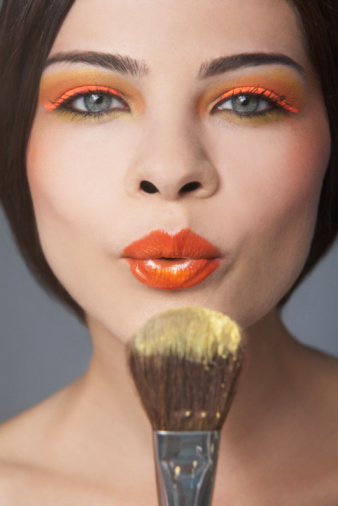 We want our customers to look fabulous which is why all our employees are highly skilled. Everyone has their own style and we always strive to give our clients' the confidence and ability to express their own. Hair Services - including extensions, haircuts, coloring, styles and perms. 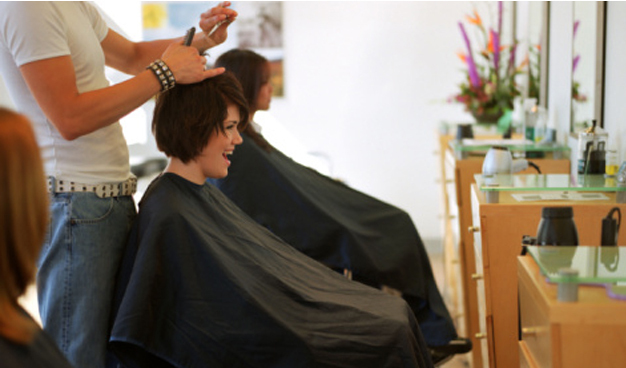 We are a full service salon, which means we are experts that can do it all. 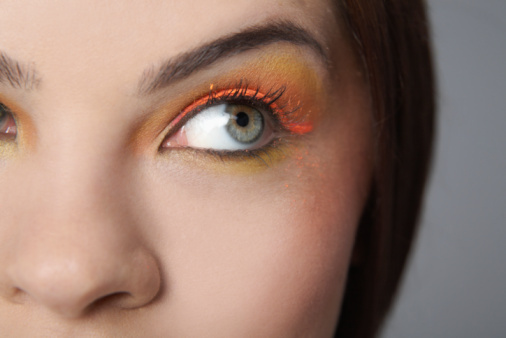 Get the makeover you've always wanted and call All About You at 269-383-5772 or 269-383-5773 to schedule your next appointment.